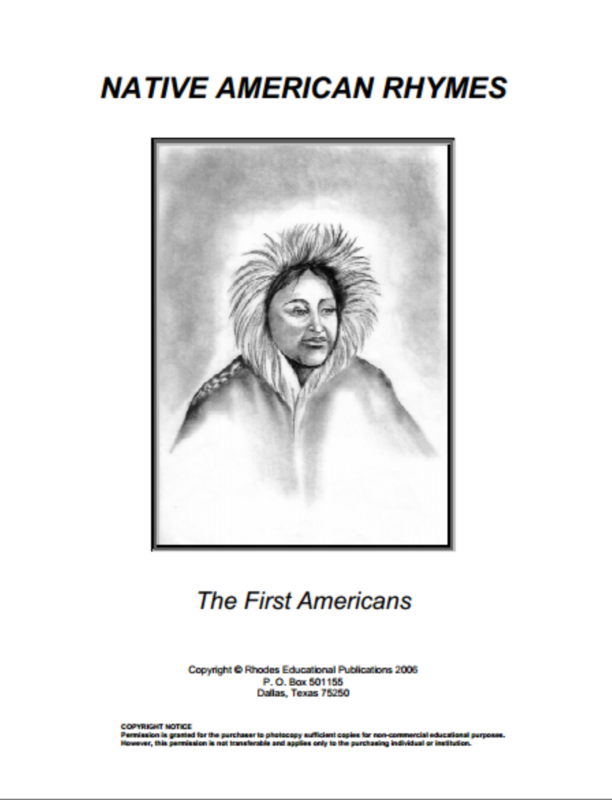 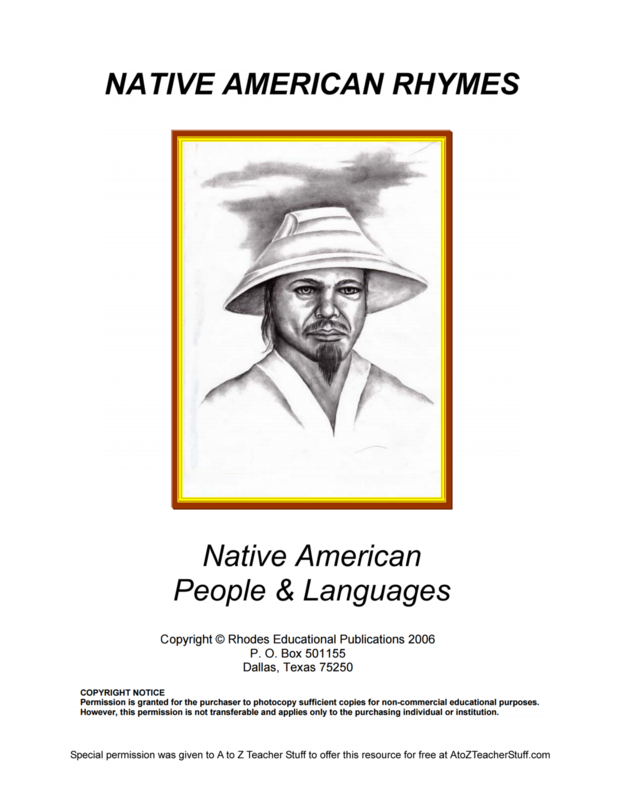 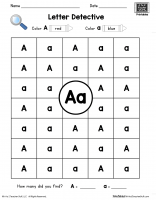 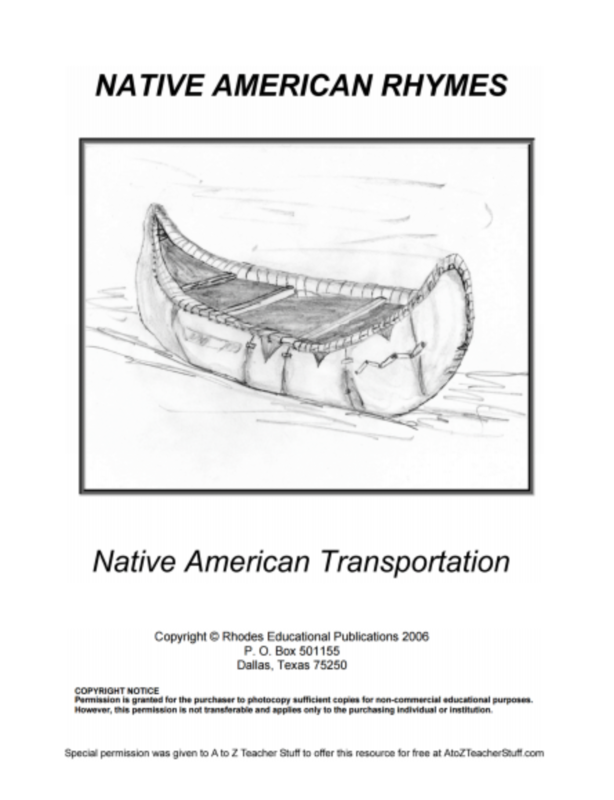 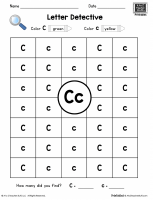 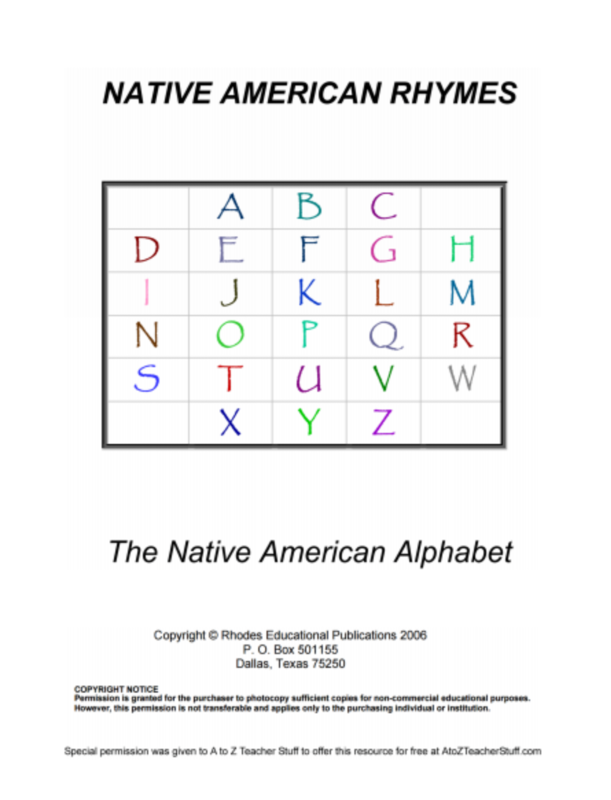 This ebook includes rhymes about Native American groups for each letter of the alphabet. 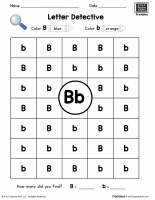 Each rhyme has simple facts about the group. 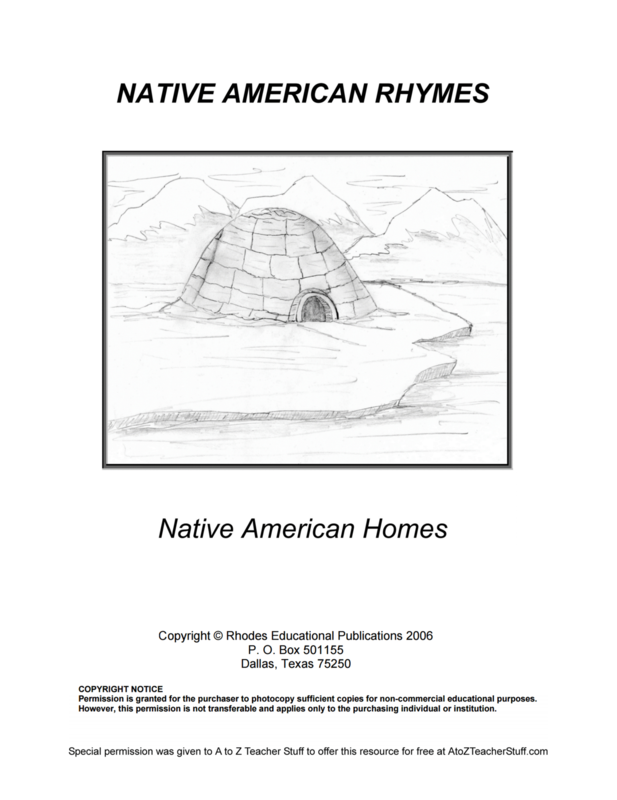 Rhymes about Native American musical instruments.